Running a business can keep you from focusing on one of the premier avenues for an artist to showcase their work: the Instagram feed. Within the last few years, blogging has become almost obsolete and the Instagram feed has quickly replaced portfolios. 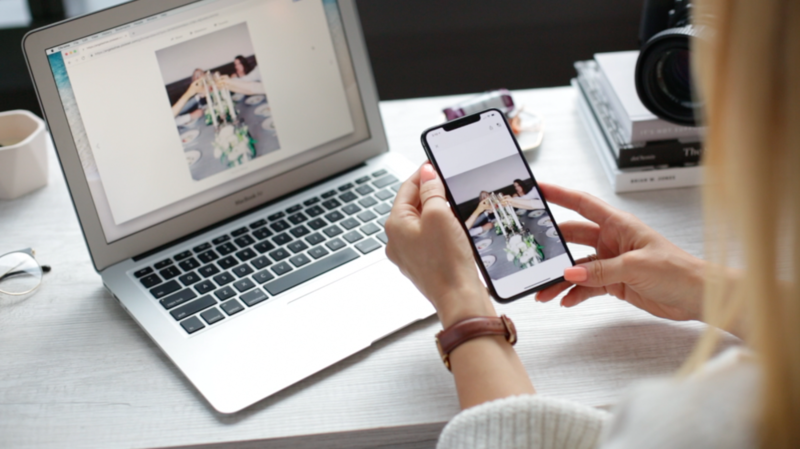 This is why I started Angela Shae Instagram Management-- to bring my photography and design expertise to your Instagram feed and give you back time to do what Creatives do best: create. Through a pre-approved schedule of posting content, we will curate your portfolio, bring cohesion to your layout, and add consistency to your visual style. Our mission is to capitalize on the opportunities Instagram provides and make your feed a canvas that reflects you, the creative, in the finest light possible.